I smiled at her but, in my head, I wondered if she would have said that if she knew he had Down syndrome. I took a thousand photos of him and each one I pondered over, deciding which to post on social media. I deliberated over which photographs didn’t make his “disability” quite so obvious. 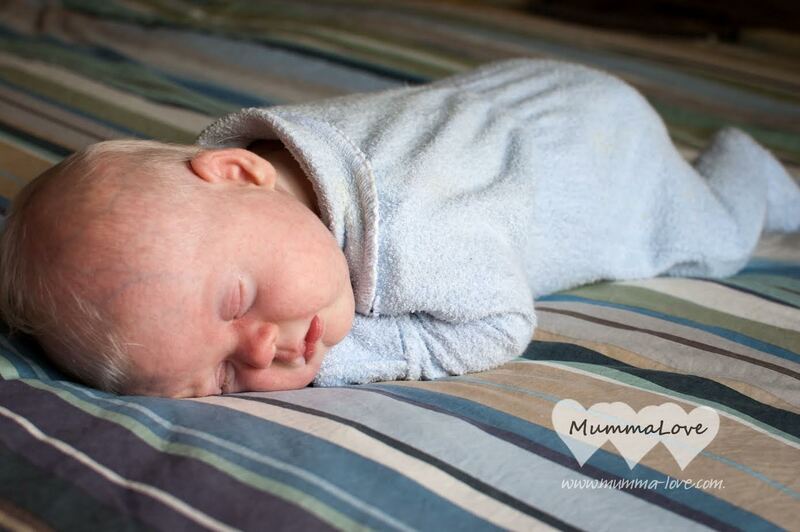 As I woke up each morning following the diagnosis, I experienced a sinking feeling in my stomach as I remembered, yet again, our baby was now labeled with a “chromosomal abnormality.” I’d never asked for this to happen to us. Now, as I wake up each morning, three years on, seeing my son’s beautiful face and hearing that little voice call out, “hello” is the highlight of my day. Now, I look back at those squishy newborn photographs and see how perfect he was. And still is. Now, I wonder how we got so lucky. I hope you know how lucky we think we are to have you in our lives. 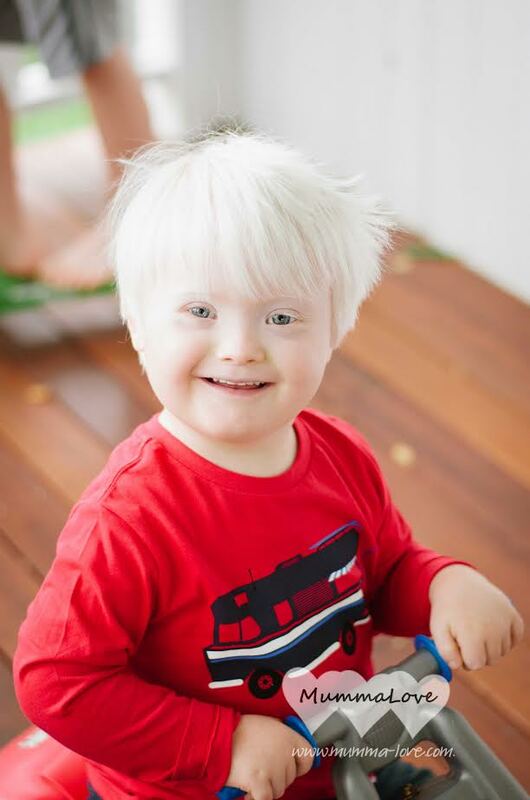 I hope you didn’t notice when you were tiny and we spent too much time gazing at your almond-shaped eyes, noticing their difference instead of their beauty, and worrying how Down syndrome would fit into our world. I hope you always know how loved you are. By us. By your extended family. By your tribe. I hope you forgive us for when we were so caught up in a diagnosis we forgot about the perfect baby right in front of our eyes. I hope you know how often , because we have been rewarded with such an awesome light in our lives. We are so lucky, buddy. Oh so lucky. A version of this post originally appeared on the Mummalove Facebook page. 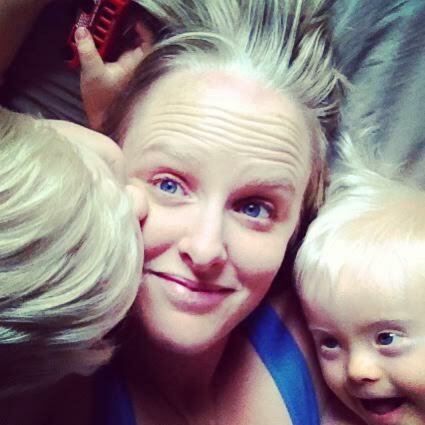 Annie Love is a mother to three gorgeous boys. When she’s not chasing boys or working with husband Ben in their family business, Grassroots IT, Annie writes and takes photograph for her blog Mummalove. 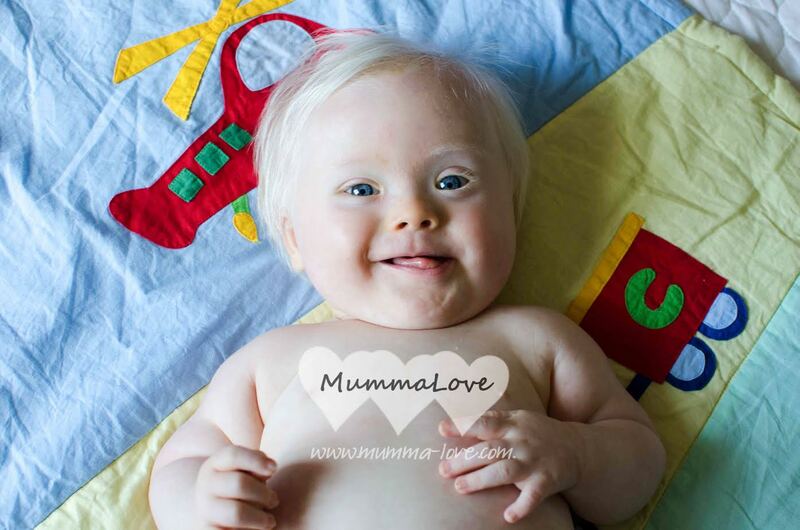 After receiving a prenatal Down syndrome diagnosis for their youngest son and then discovering their eldest son has Leukaemia in the space of two years, she understands that parenting doesn’t always go according to plan. In the blog, she shares the ups and downs of family life and living according to the philosophy of doing “small things with great love.” You can also find Mummalove on Instagram, Facebook and Twitter.